The magnetic field of Earth has played important roles in development of life on our planet. To understand linkage between life evolution and the magnetic field, we need to study magnetoreception from molecular mechanism to magneto-taxis behaviors, geomagnetic field variations from short-lived event to superchron and their possible effects on organisms at very multiple scales. I am going to present new progresses of observations on bat’s magnetic orientation, magnetotactic bacteria and their geological implications. 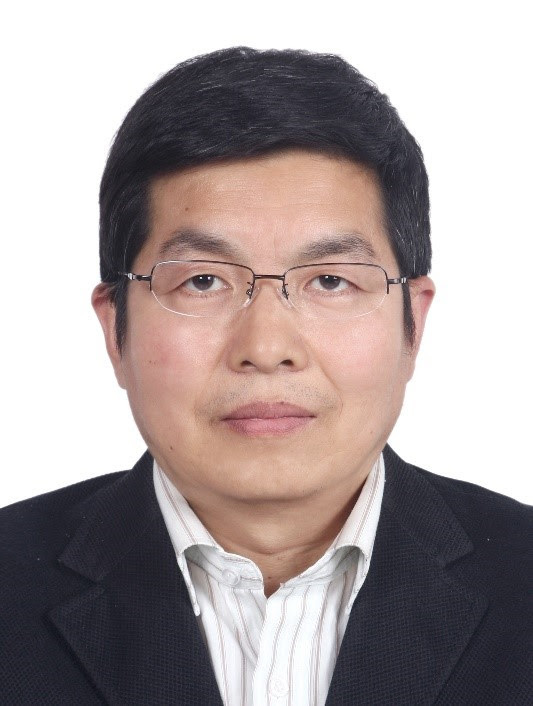 Dr. Yongxin Pan is a professor at the institute of geology and geophysics at the Chinese Academy of Science (CAS) and the University of the CAS. He is an elected member of the Chinese Academy of Sciences and leads the Key Laboratory of Earth and Planetary Physics in his institution. Professor Pan earned his B.S. and M.S. from China University of Geosciences, and his PhD from the institute of geophysics of CAS. His research is focused on paleomagnetism, bio-magnetism, biologically sourced new nano-magnetic minerals and applications, and rock magnetism. He is an internationally recognized leader in geomagnetism and has published extensively in his field with over 200 peer reviewed papers. He services on editorial boards of multiple international journals, and has guest edited 3 special issues on magnetism. Professor Pan has received numerous awards including National Natural Science Award (2nd tier), the National Science Fund for Distinguished Young Scholars, Humboldt scholarship, China young science and technology award, New Century National Hundred, Thousand and Ten Thousand Talent Award, among many others. He leads the international collaboration effort in the CAS innovation team, and is PI of the innovation research group of the Chinese National Science Foundation.